Whatever your fencing or timber requirements, look no further than AWBS. 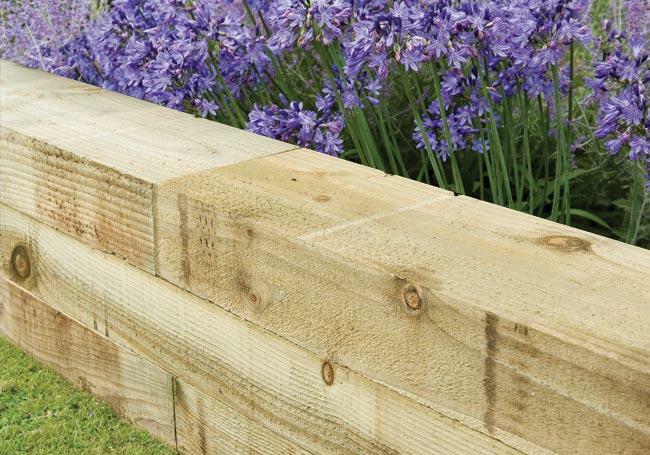 With our extensive range of fencing products, timber and decking, we can supply everything you need for any outside project. 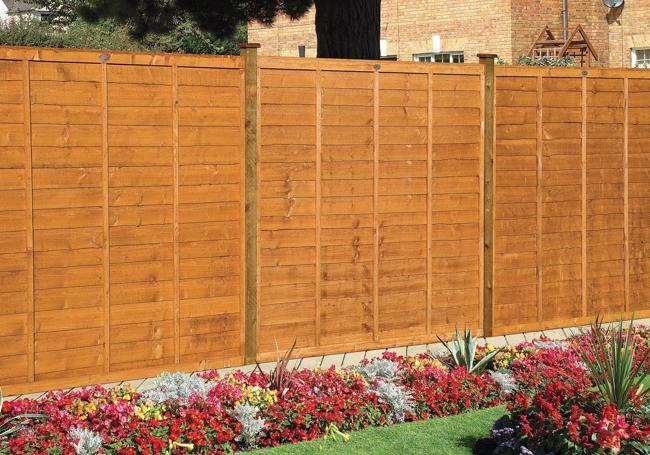 From garden fence panels and sleepers, to wooden gates and timber decking, you’ll find all your fencing supplies at our three branches in Oxford, Yarnton and Swindon. 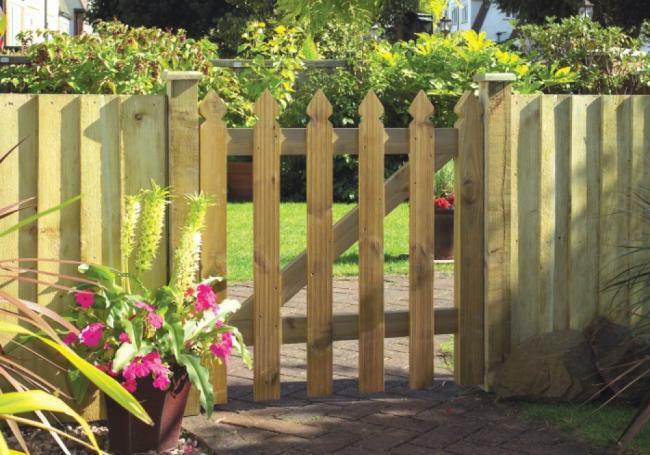 Our wide selection includes timber fencing, decorative metal fencing, railings and gates from some of the leading brands, as well as all the products you need to complete your project, including hinges, latches and posts. 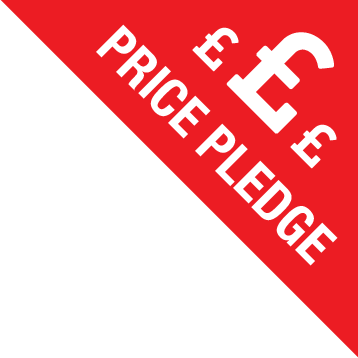 The AWBS price match pledge means you get the highest quality products at the best possible price, with free local delivery. 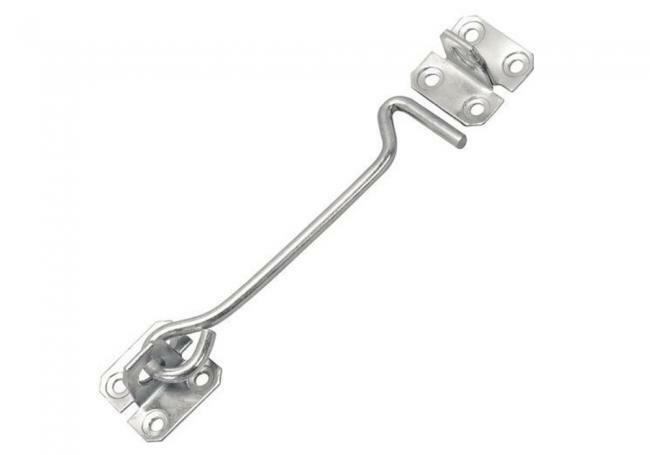 However small or large your project and whatever garden fencing supplies you need, you’ll find them all at AWBS. 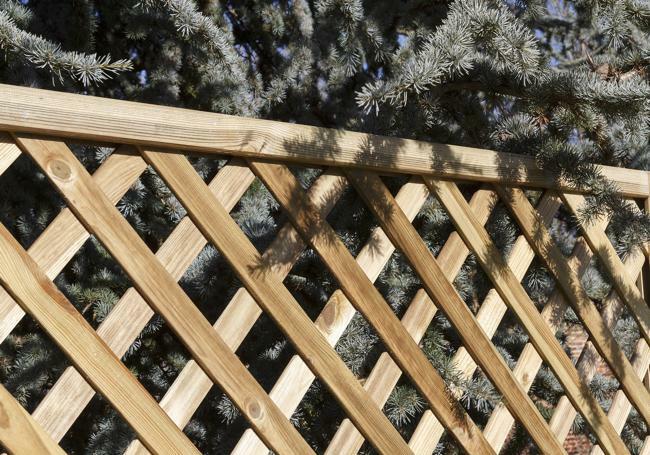 We offer a huge choice of fencing and timber, including feather edge fencing, picket fencing and lattice trellis, so you’re sure to find your perfect style. If you’re looking for some inspiration, you can view a range of our garden fencing, gates and decking in our branch displays. Alongside fence panels from Tafs and Grange, we offer decorative metal fencing, railings and gates from Metpost, as well as fence post fixings, stakes and post mix. 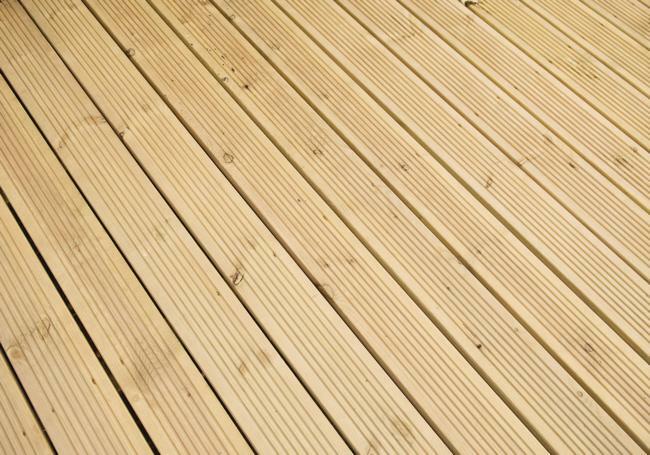 We also supply the innovative high-performance composite decking from Millboard. From contemporary to traditional, from decorative to heavy duty, we hold an array of fencing and timber in stock for fast delivery or collection from our Oxford and Swindon branches. Our staff members are highly knowledgeable and always on hand to answer any questions, offer expert advice and help you find the fencing or timber product that’s perfect for your project. 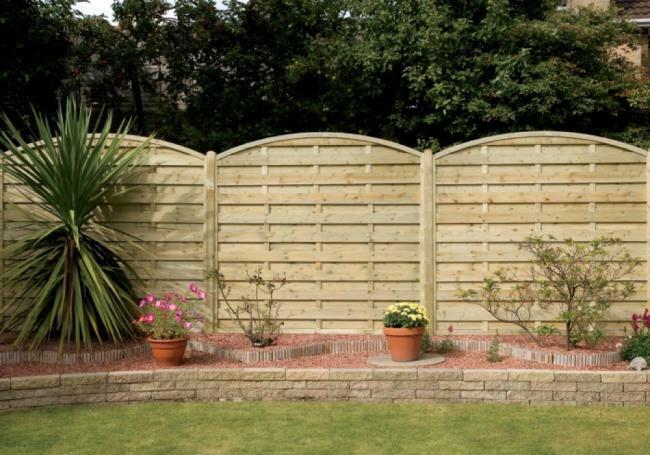 While the garden fence is ultimately a practical element of a garden, it can also add style and enhance the overall look..
Whatever kind of fencing or gate you choose for your garden, path or driveway, there are certain products you’ll need to.. 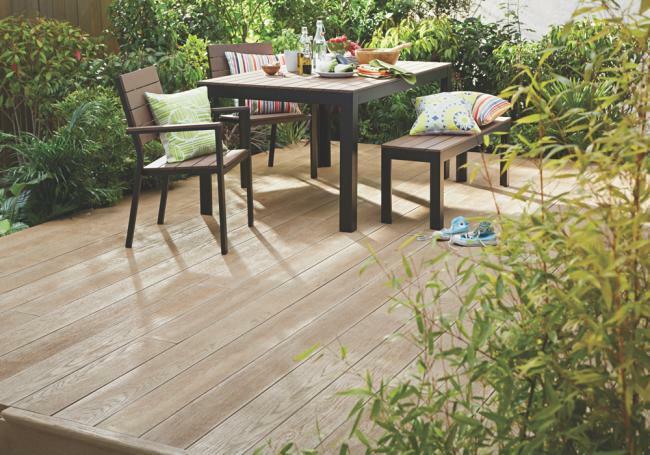 Wooden sleepers are a highly versatile addition to any garden, offering a host of opportunities for injecting style and ..
As a great addition to any garden, timber decking can completely transform your outside area. Whether you’re looking for..
Garden trellis can instantly transform any outside space, injecting colour, character and style. Not only a fabulous and.. 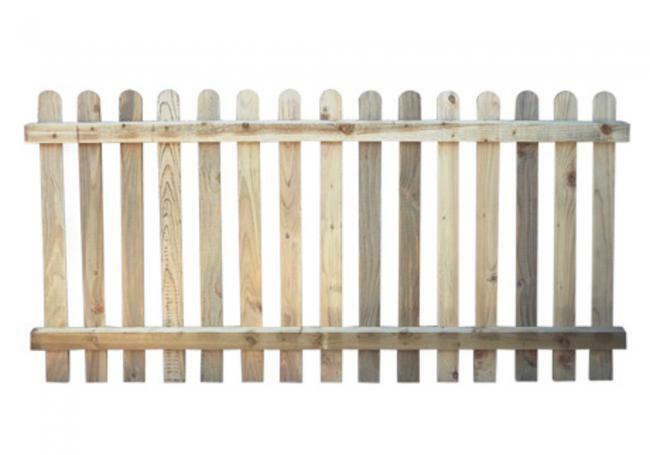 If you’re looking to create a sturdy boundary for your garden, with privacy and security a priority, feather edge fencin..
Picket fencing is a classic choice for any type of property and it never goes out of style. The addition of picket fence.. So much more than just a functional aspect of your garden or driveway, wooden gates can really help to enhance the overa.. Whether you’re taking on a DIY fencing project or enlisting in the help of a professional contractor, we have all the fe..
Metal fence panels and railings offer a stunning alternative to traditional timber fencing. Tough and durable, metal gar..
As a gorgeous alternative to wood, a beautifully crafted metal gate gives a wonderful first impression and a lasting ele.. The inherent natural beauty of wood makes it a highly popular choice within any garden design – none more so than when i..